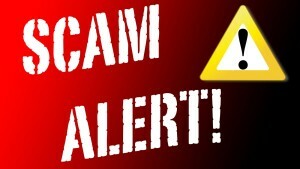 Late last week, we took a crime report from a resident who fell victim to the scam. 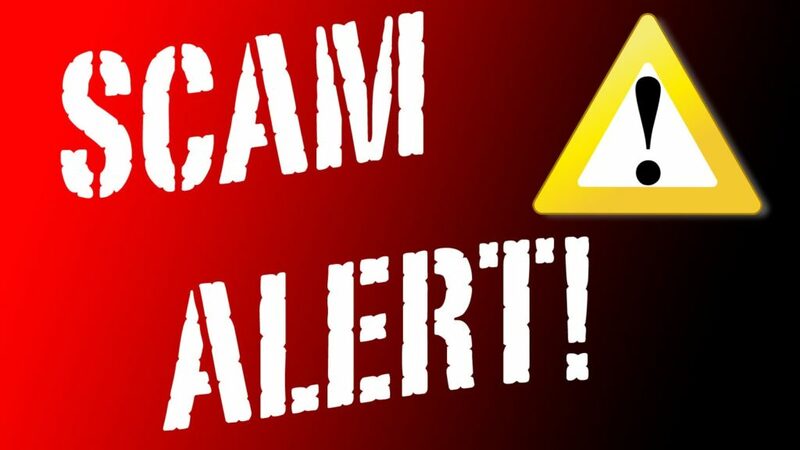 Here’s how the scam works: Someone calls stating that they are a Coronado Police Officer (uses a real CPD name) and that you have a warrant out for your arrest because you failed to appear for Federal Jury Duty. The caller advises you to immediately pay the $1,000 fine in lieu of arrest. The caller then instructs you to purchase gift cards. Then the caller instructs you to pay over the phone by reading the gift card numbers back to them. To sound believable, the scammers will use a real police officer’s name or police telephone number which can be found online. They will also use Caller ID “spoofing,” which makes it appear as though the call is coming from the police department or court office. FACT: No police or sheriff’s employee will EVER contact members of the public by telephone to demand money or any other form of payment. If you get this call, HANG UP IMMEDIATELY! FACT: Outstanding warrants cannot be resolved over the phone!